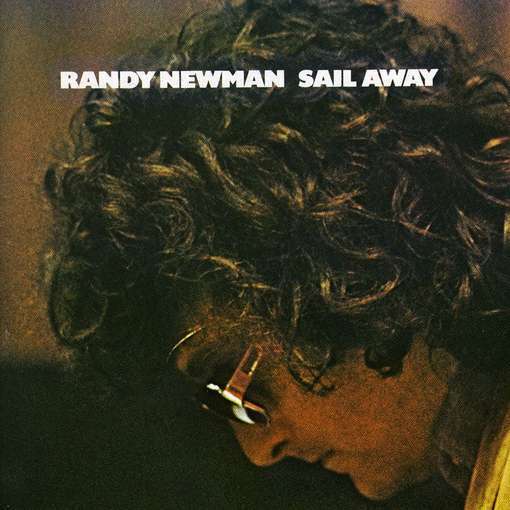 Released on his brilliant album “Sail Away” (1972). 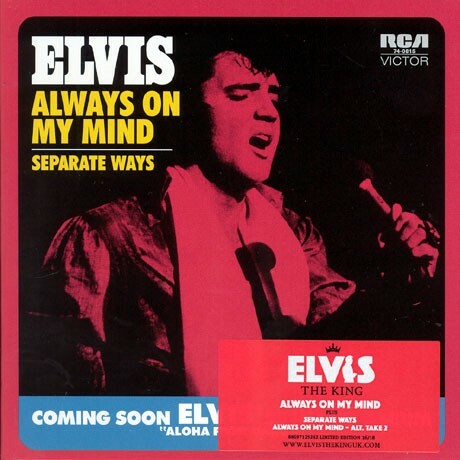 Recorded on March 29, 1972, a few weeks after his February separation from wife Priscilla. 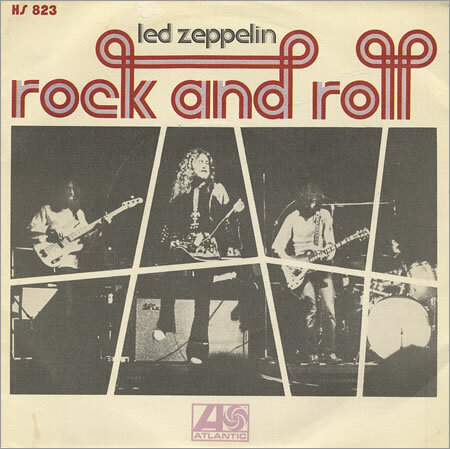 Released as a single November 1972. 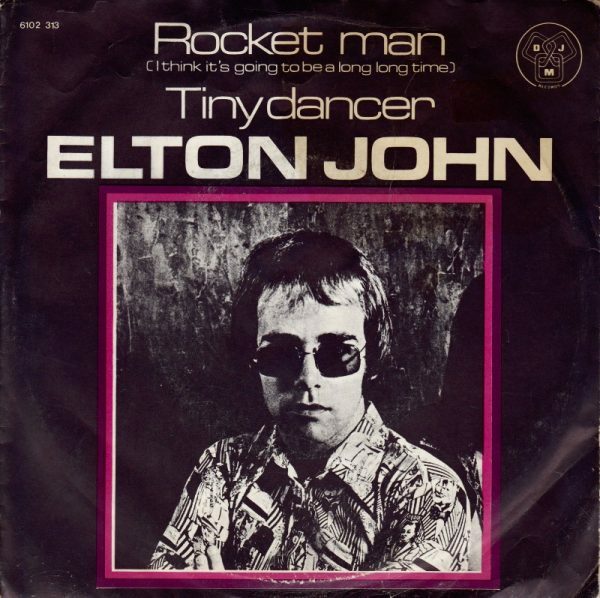 Released as a single November 8, 1972 – from the album “Transformer”. 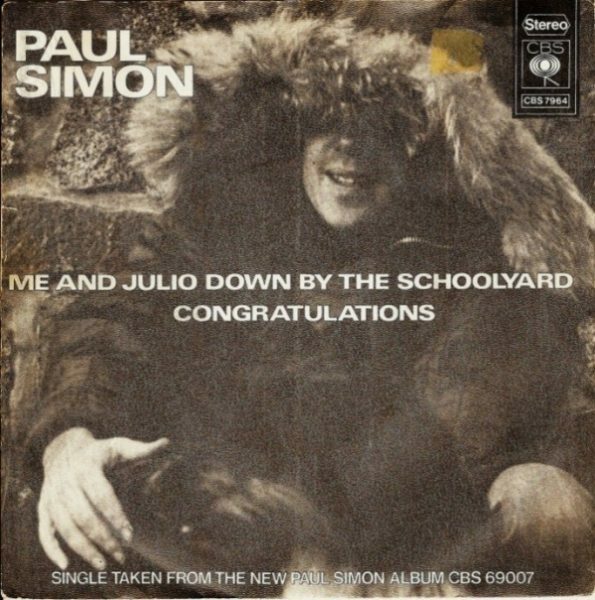 Released on “Paul Simon” – the second studio album by American singer-songwriter Paul Simon as a solo artist. It was released in January 1972, nearly two years after he split up with longtime musical partner Art Garfunkel. The album represented the definitive announcement of the breakup of Simon & Garfunkel. Originally released on Columbia Records, it was then issued under the Warner Bros. label and is now back with Columbia through Sony. It was ranked No. 266 on the list of Rolling Stone’s 500 Greatest Albums of All Time. 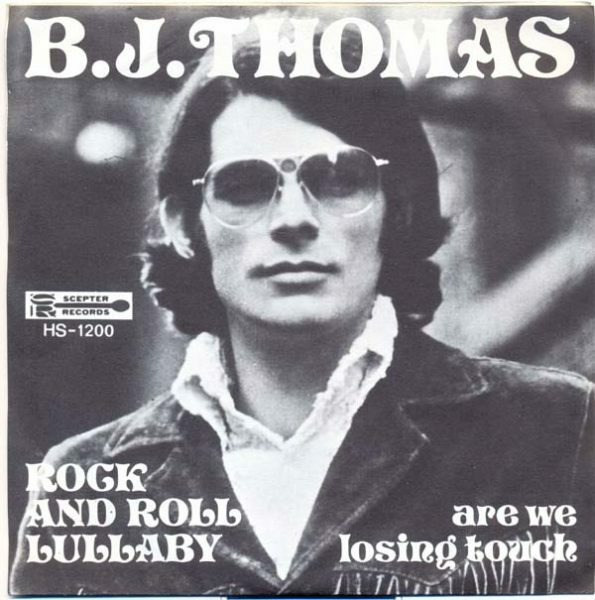 The Song was also released as a single in May 1972. 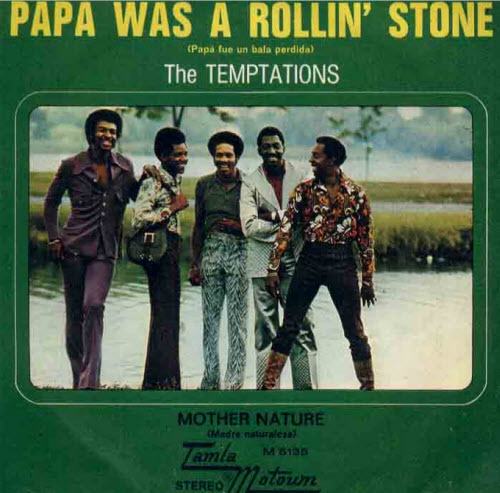 A psychedelic soul song, written by Motown songwriters Norman Whitfield and Barrett Strong as a single for Motown act The Undisputed Truth in 1971. “Papa” was released as a single September 28, 1972, and peaked at number 63 on the pop charts and number 24 on the R&B charts. 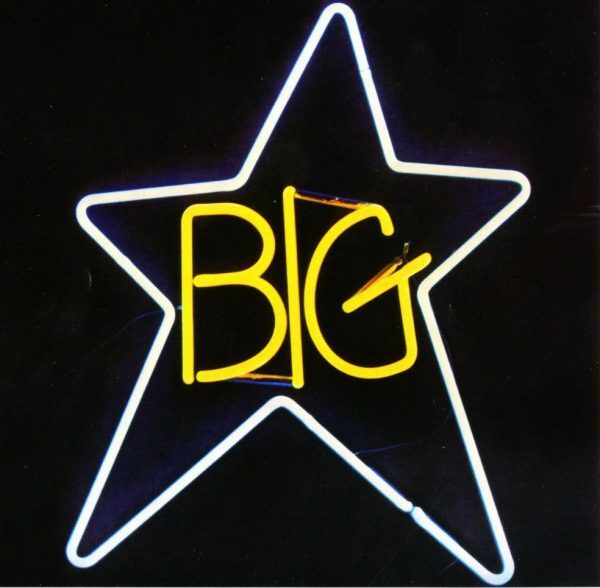 Written by Alex Chilton and Chris Bell. Rolling Stone describes it “one of rock’s most beautiful celebrations of adolescence”, and rated it #406 a list of the 500 greatest songs of all time. 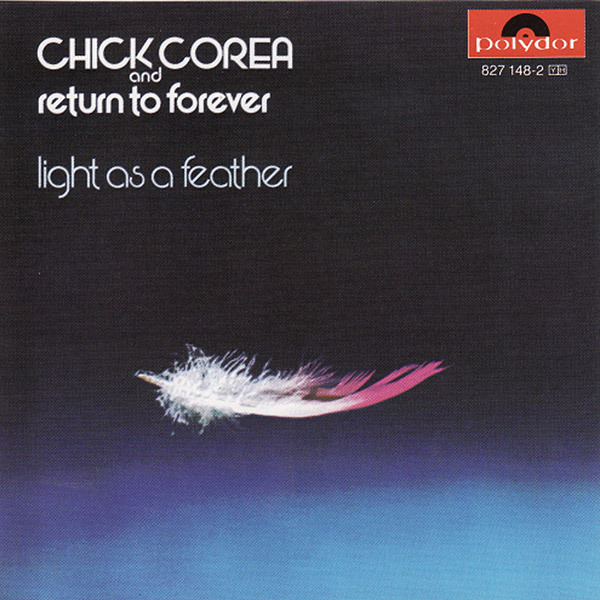 An instrumental jazz fusion composition by jazz pianist and composer Chick Corea. It is probably Corea’s most prominent piece, and some would consider it a modern jazz standard. Spain was composed in 1971 and appeared in its original (and most well-known) rendition on the album Light as a Feather (released in 1972). 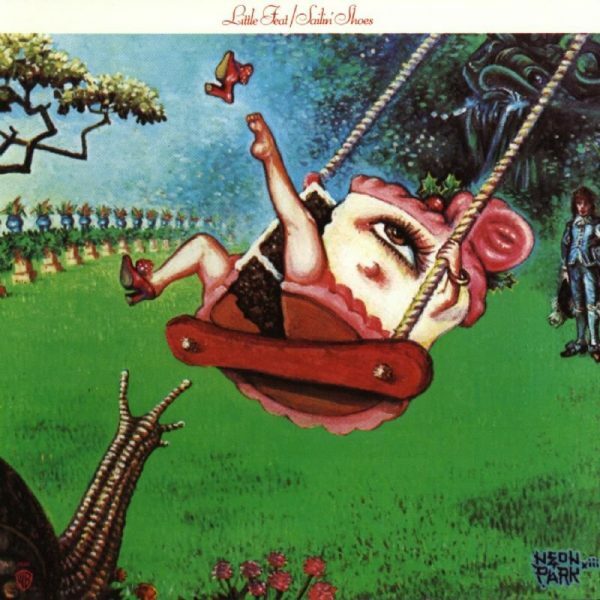 A trucker’s lament written and sung by Lowell George, “Willin'” is the tune so nice, Little Feat did it twice: notably different versions of the song appear on both of the group’s first two albums, Little Feat and Sailin’ Shoes. The first is nearly a solo performance by George, accompanied only by his own acoustic guitar and Ry Cooder’s bottleneck slide, which at times overpowers George’s gruff, flat vocals. Sailin’ Shoes was produced by Ted Templeman, who gives the band a bit more of a pop polish, and in the remade version, Cooder’s bottleneck slide is replaced by Sneaky Pete Kleinow’s pedal steel and the rest of the band step into the arrangement, with Bill Payne’s piano adding a particularly welcome country element. George jumbles the lyrics around a bit this time, and sings them with a bit more sweetness. 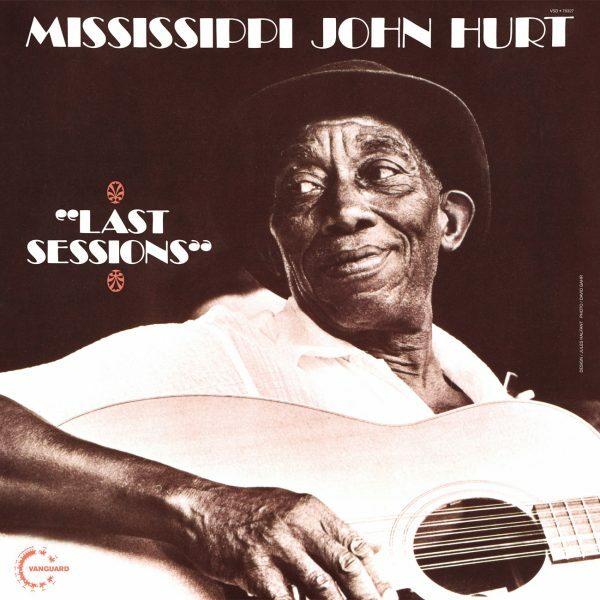 While the starkness of the original is perhaps a bit more thematically appropriate (and Cooder’s guitar absolutely makes it), there’s little question that the remake is a better-sounding song. 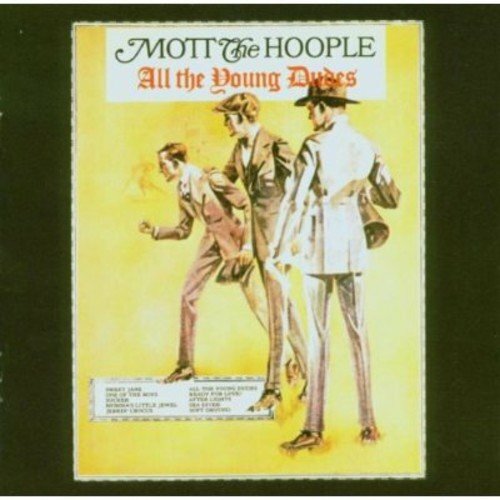 Written by David Bowie, originally recorded and released as a single by Mott the Hoople in 1972. NME editors Roy Carr and Charles Shaar Murray have described the track as “one of that rare breed: rock songs which hymn the solidarity of the disaffected without distress or sentimentality”. In 2004, Rolling Stone rated “All the Young Dudes” No. 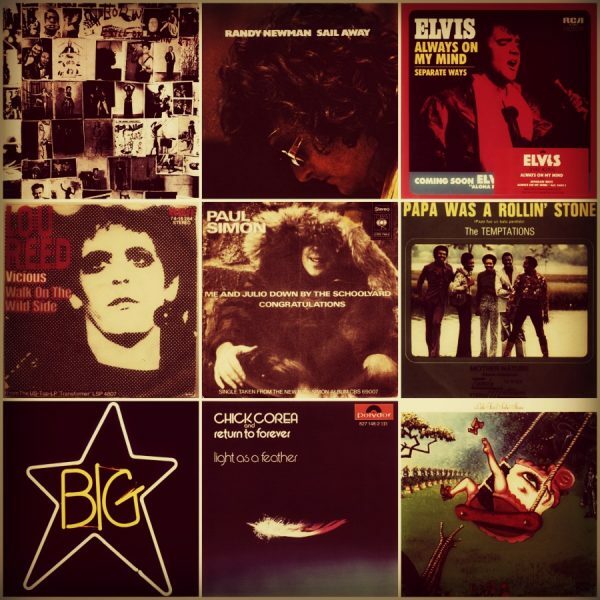 253 in its list of The 500 Greatest Songs of All Time and on its 2010 update was ranked at number 256. It is also one of The Rock and Roll Hall of Fame’s 500 Songs that Shaped Rock and Roll. 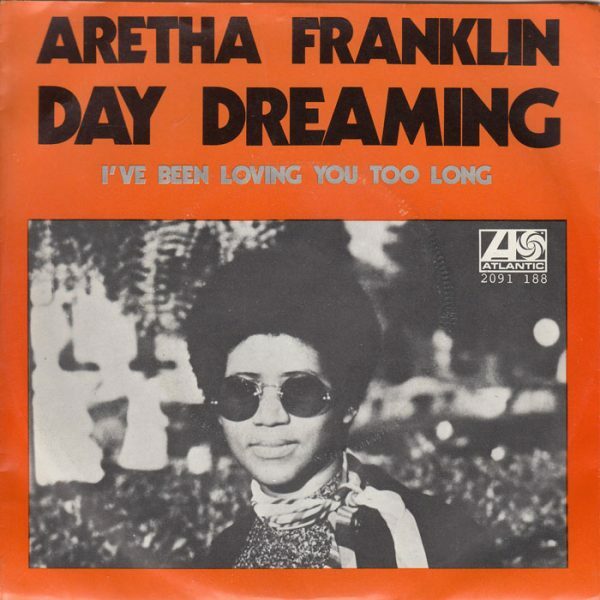 Released from her album Young, Gifted and Black, it spent two weeks at the top of the Hot Soul Singles chart in April 1972 and peaked at number five on theBillboard Hot 100. 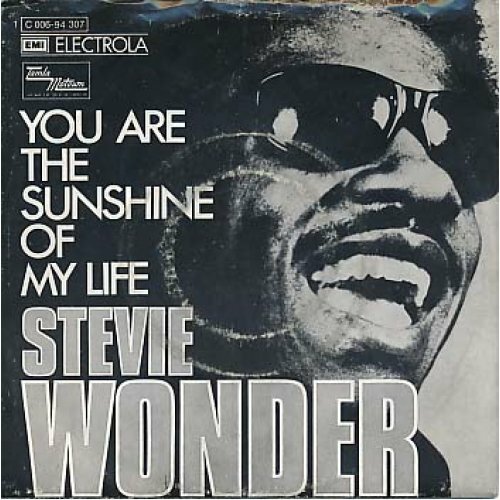 The song became Wonder’s third #1 single on the Billboard Hot 100 chart and his first #1 on the Easy Listening chart. It won Wonder a Grammy Award for Best Male Pop Vocal Performance. This song was the second single released from the 1972 album entitled Talking Book. 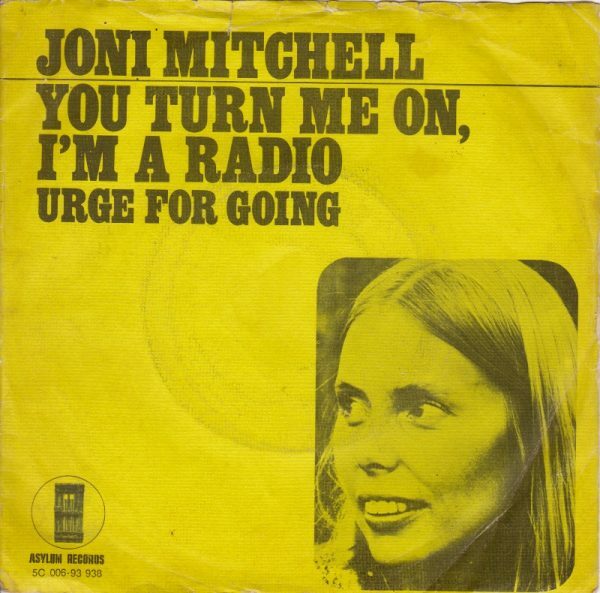 Written and originally recorded by Canadian folk artist Joni Mitchell – released as a single in Nov 1972. It was released on her fifth studio album entitled For the Roses. 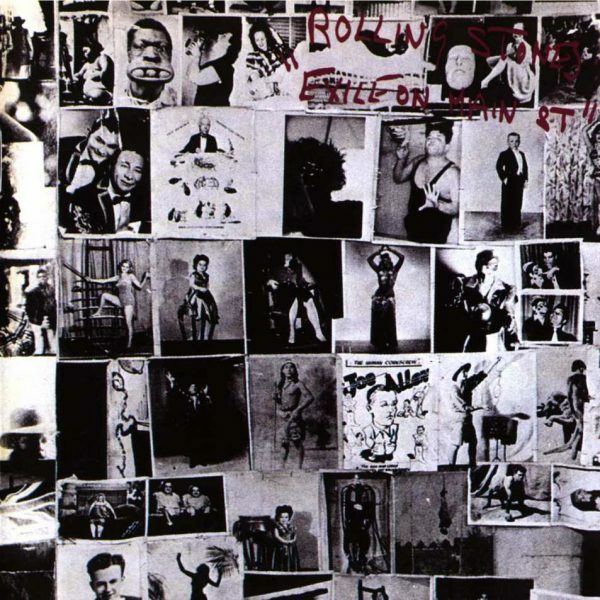 First released as the second track from the band’s fourth album in 1971, with a guest appearance by The Rolling Stones pianist Ian Stewart. 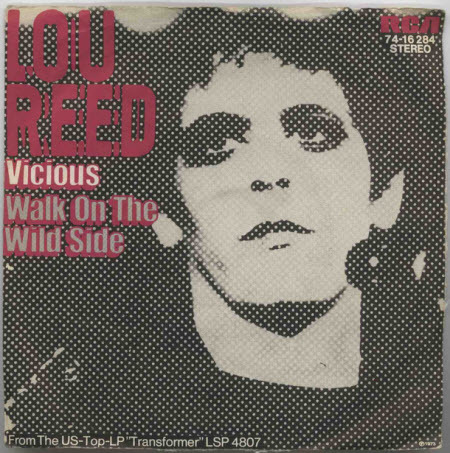 Released as a single 21 February 1972. 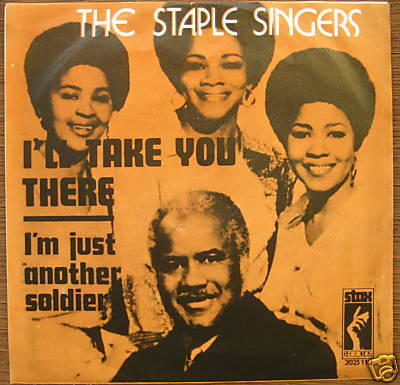 A number-one single written and produced by Al Bell and performed by soul/gospel family band The Staple Singers, released on Stax Records in February 1972. The song spent a total of fifteen weeks on the charts and reached number one on the Hot 100. Written by Barry Mann and Cynthia Weil. Released as a single in 1972. 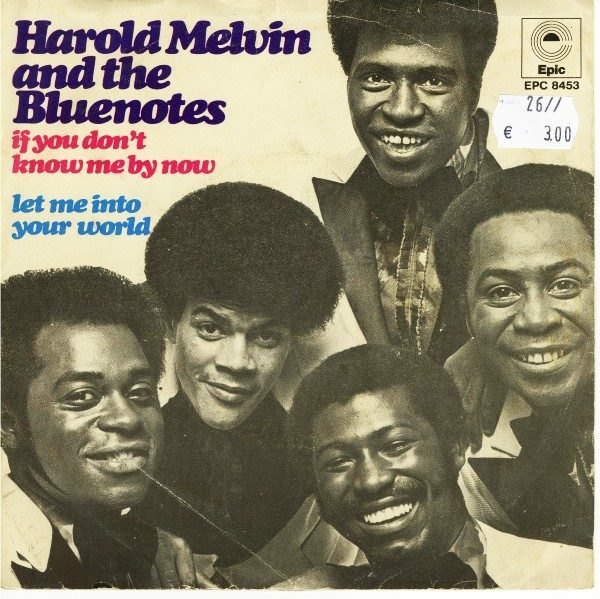 Written by Kenny Gamble and Leon Huff and recorded by the Philly soul musical group Harold Melvin & the Blue Notes, which became their first hit after being released as a single in 1972 topping the US R&B chart and peaking at number three on the US Pop chart. 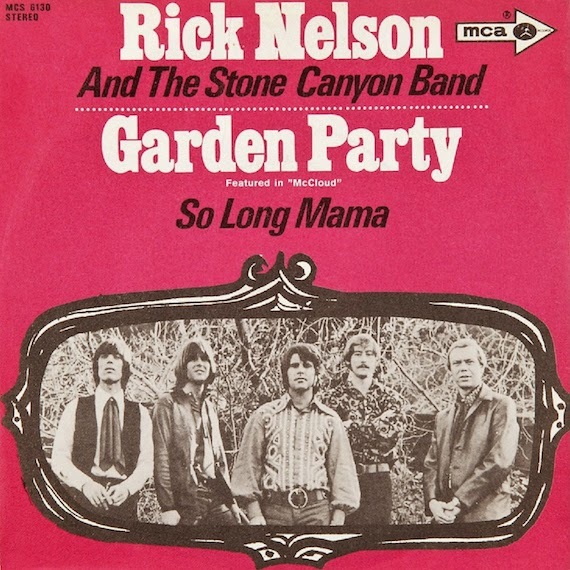 Released as a single 14 April 1972. Released as their debut single in August 1972. 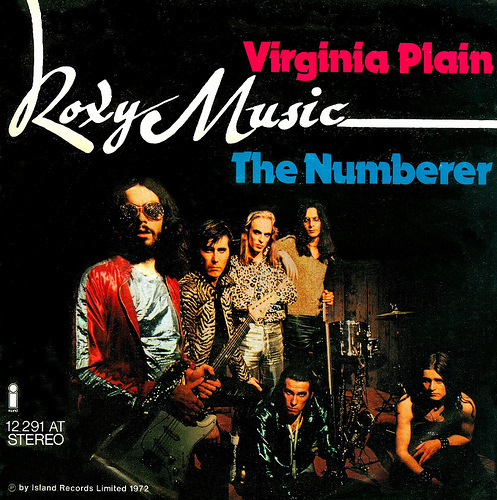 Written by Roxy frontman Bryan Ferry, “Virginia Plain” was recorded by his band in July 1972 at London’s Command Studios.